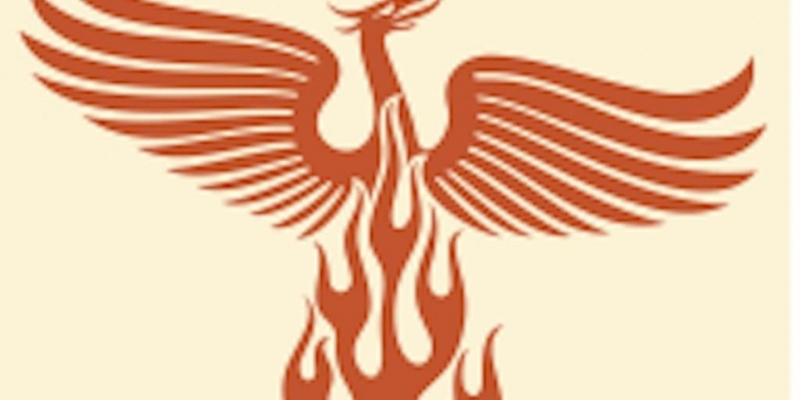 The PhenixCoin altcoin is in disarray, after its sole developer disappeared from the scene. Its community manager and PR handler have both walked away from the initiative, and the founder of the coin has stopped communicating. PhenixCoin, launched in May, was one of the three coins that were part of the original UNOCS initiative to create a software bridge between altcoins. PhenixCoin had been criticized by community members on the BitcoinTalk forum, who slated it for missing development deadlines, making unexpected hard fork decisions, and for its pre-mine of up to 1 million coins. 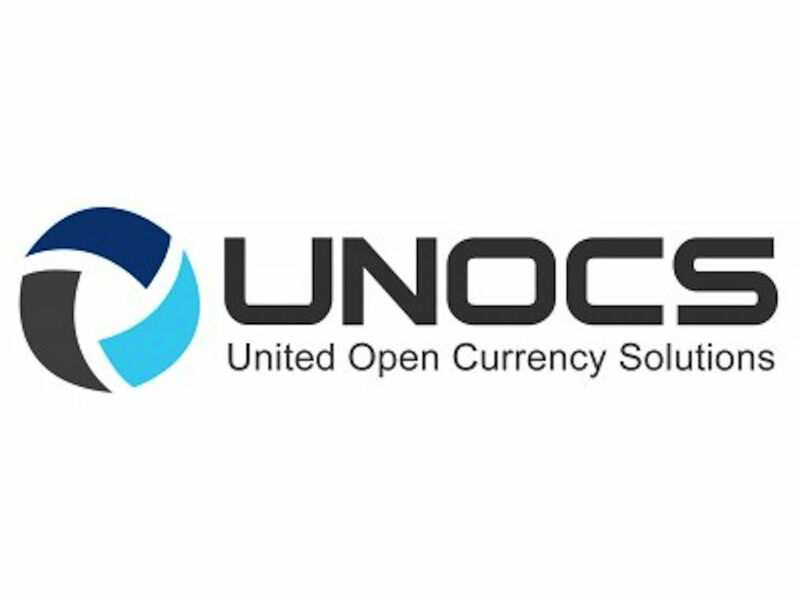 Last month, UNOCS collapsed, and representatives from partner coins cited a lack of development impetus at PhenixCoin as a major factor. Michael Burns, the developer behind PhenixCoin and its associated exchange, PhenixEx, posted a message on the BitcoinTalk forum at the end of September, after weeks of disruption at the exchange. “Due to circumstances in my private life I have neglected support for PhenixEx. Because my situation isn’t going to change. I can’t maintain developing for PhenixCoin and PhenixEx,” he said. This left many people with coins stuck in the exchange, including not just PhenixCoin (PXC), but also WorldCoins (WDC) and bitcoins. The Phenix Exchange website is now closed, displaying a message with an email, asking people to send their account details for coin refunds. However, BitcoinTalk forum user ‘Joerri’, who was PhenixCoin’s community manager, still hadn’t received his coins (including 9.9 BTC) in spite of asking for a refund around a month ago. Joerri has not given up on receiving his coins, but he abandoned his role at PhenixCoin last week. Burns isn’t the only person who disappeared. John Carmichael, the founder of PhenixCoin, originally asked CoinDesk for 24 hours to clean up the situation before he spoke to us. This was last Tuesday. On Sunday, after repeated requests, Carmichael had failed to reply. Carmichael had many ambitions for PhenixCoin and UNOCS, said Jeorri, adding that the coin’s founder had a ‘go big or go home’ attitude. “He had a lot of plans for a full HTML 5 casino, that would be compatible with iPads and iPhones, and a poker site.” When Burns departed, all of these ambitions appeared to collapse, and the source code went with him. Burns failed to respond to phone calls or forum messages, but Joerri and the community public relations executive ‘MaGNeT’ both cited Skype and email conversations with him from the last week. “I don’t scam anyone, never have never will,” said one such conversation. What has emerged from this whole debacle is that there was next to no governance structure for PhenixCoin, meaning that there was little if any external oversight into how the coin was developed. 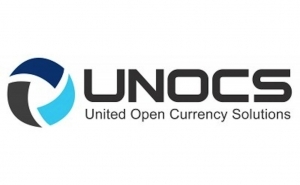 While Carmichael had strategic control of the coin, it appears that Burns had exclusive access to the code for UNOCS and PhenixEx. “What I took away from all this is that dumping all the power in one person’s hands is silly,” Joerri argued. Some are hoping that PhenixCoin may rise from the ashes. Ghostlander, a prominent contributor to both the FeatherCoin and PhenixCoin communities, has stepped up continued development of the coin’s client software. He has taken the open repository for PhenixCoin and created his own repository on GitHub for this purpose. Ghostlander, who is creating a new site for the coin at Phenixcoin.org, will not be dealing with any of the side projects, which are essentially dead now. The PhenixPool, PhenixPoker, and Phenix SafeTrade sites (the latter had offered an escrow service) are down at the time of writing. “Mike developed the coin with no community involved. He did what he wanted to and screwed up because of little experience in this area. Other people wanted to help him, but he ignored them mostly. You see the results,” complained Ghostlander.